Built tough for Australian conditions! The Ironman 4×4 Maxi Case is up to any transport task. 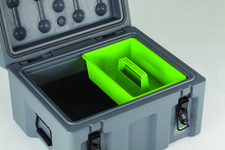 Great for tools and equipment storage, camping, or 4WD and the great outdoors. 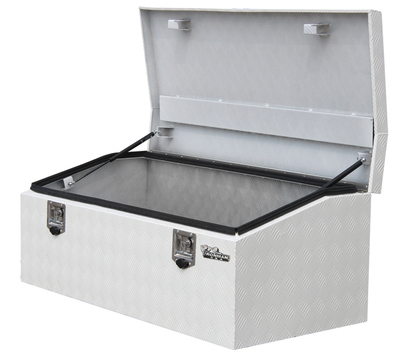 Ironman 4×4 100L Maxi case is ideal for all recovery equipment, camping gear and tools. 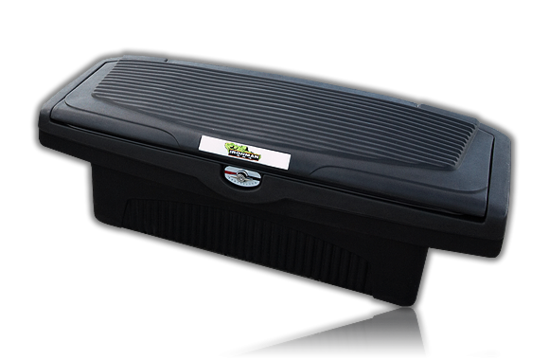 Made from tough LLDPE that is UV stabilised. 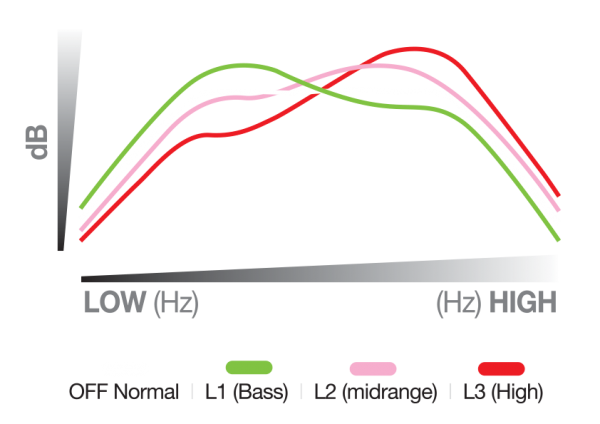 Strong with 3.6mm (average) wall thickness. Includes handy tools / storage tray. 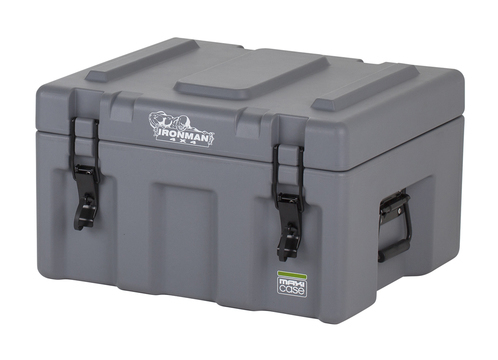 Ironman 4×4 140L Maxi case is ideal for all recovery equipment, camping gear and tools. 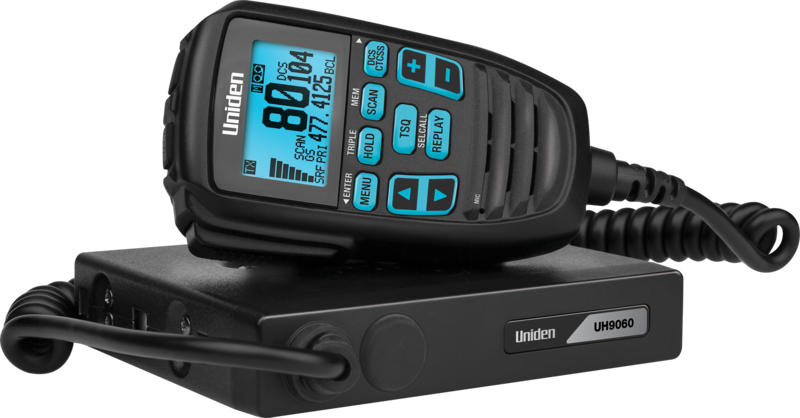 Made from tough LLDPE that is UV stabilised. 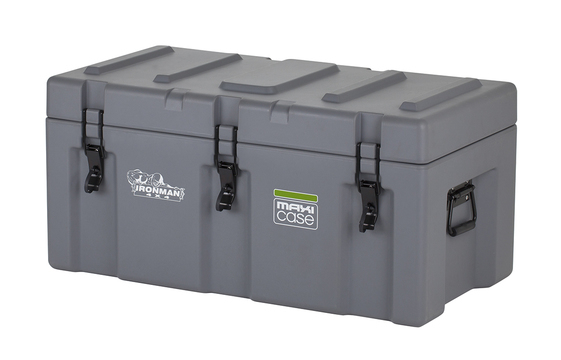 Ironman 4×4 216L Maxi case is ideal for all recovery equipment, camping gear and tools. Made from tough LLDPE that is UV stabilised. 1300mm x 460mm x 460mm. 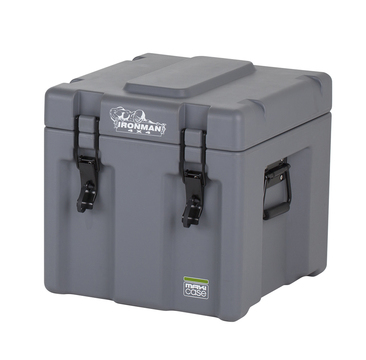 Ironman 4×4 60L Maxi case is ideal for all recovery equipment, camping gear and tools. Made from tough LLDPE that is UV stabilised. 550mm x 460mm x 335mm. 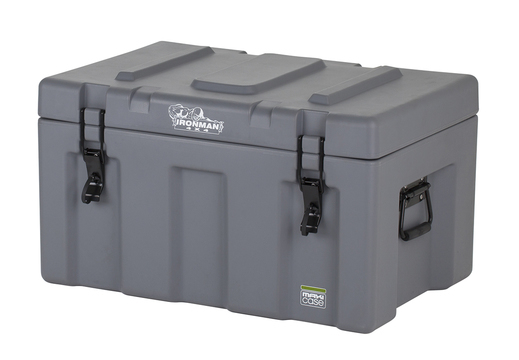 Ironman 4×4 48L Maxi case is ideal for all recovery equipment, camping gear and tools. Made from tough LLDPE that is UV stabilised. 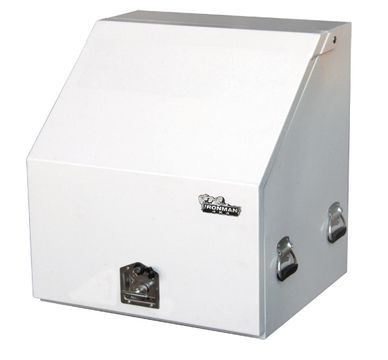 Large lockable heavy duty latches with strong moulded hinges. Strong with 3.6mm (average) wall thickness. 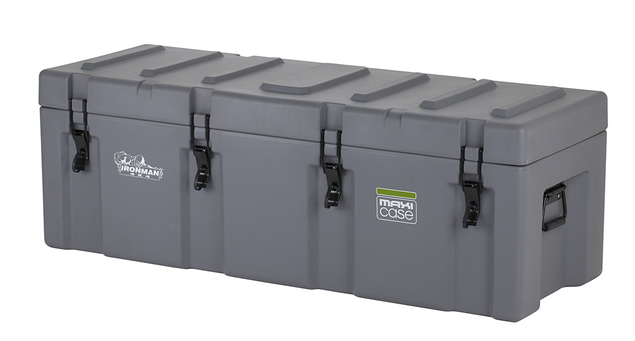 Ironman 4×4 48L Maxi case is ideal for all recovery equipment, camping gear and tools. Made from tough LLDPE that is UV stabilised. 410mm x 410mm x 410mm. 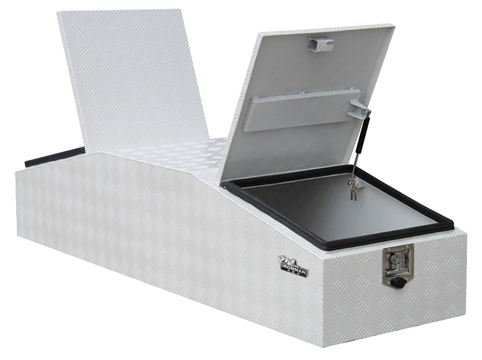 The Ironman 4×4 Ute Box is perfectly designed for everyone who needs a multi-purpose, strong and all-weather storage solution for their ute. 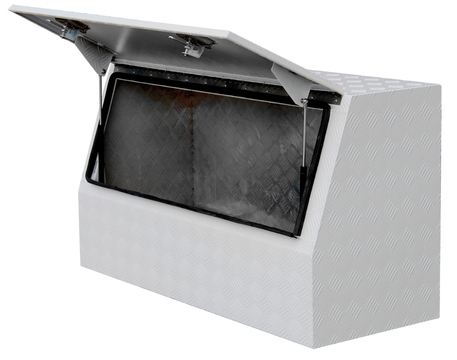 Available in two sizes suited to most popular dual-cab utes, the Ironman 4×4 Ute Box provides versatile and secure storage. 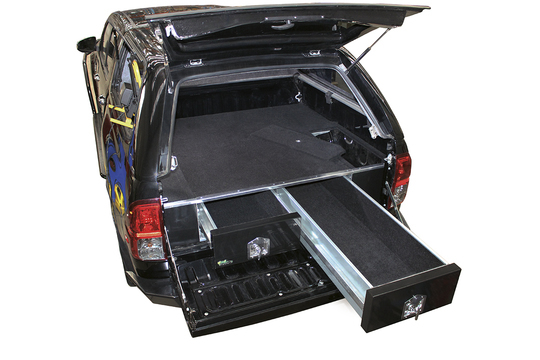 Available in two sizes suited to most popular dual-cab utes, the Ironman Ute Box provides versatile and secure storage. 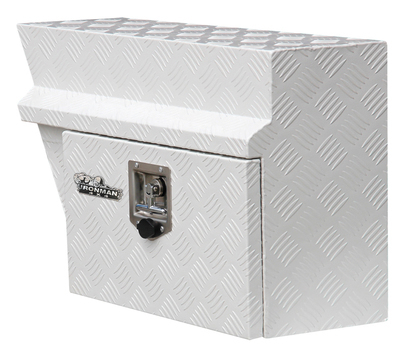 Ironman 4×4 is expanding its vehicle storage solutions by releasing a range of new alloy and steel tool boxes suited to the tradie, handyman or fleet buyer. 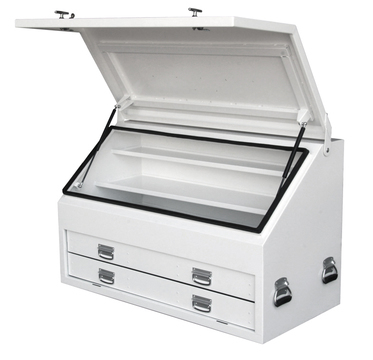 All the tool boxes are fully featured with rubber seals, lockable T lock handles, stainless hinges and powder coated white. The range covers several sizes and shapes to ensure all needs are covered. Ironman 4×4’s high quality aluminium ute, truck and trailer tool boxes that provide protection for a tradies most valuable assets. 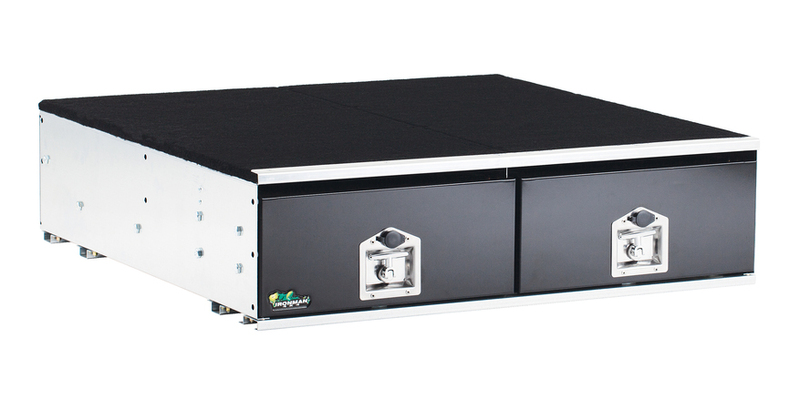 Our tool boxes are constructed from high quality aluminium and are powdercoated white. 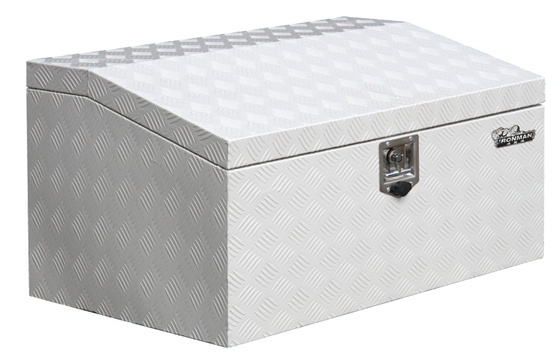 Ironman tool boxes are fitted with quality parts including stainless steel hinges, gas struts and strong locking mechanisms. 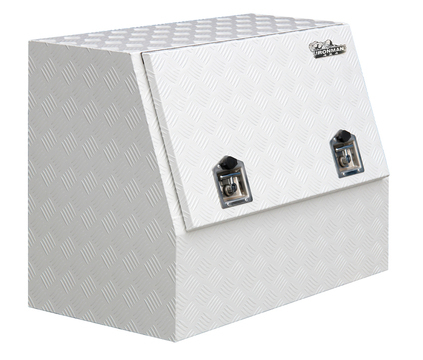 Alloy tool boxes fit conveniently onboard your ute, truck or trailer providing protection from the elements and security for your tools. Every ute needs a tool box. 1210mm x 500mm x 680mm. 1210mm x 640mm x 750mm. 1250mm x 600mm x 500mm. 1770mm x 550mm x 400mm. 700mm x 640mm x 750mm. 900mm x 500mm x 680mm. 950mm x 600mm x 500mm. 750/520mm x 270mm x 440mm. 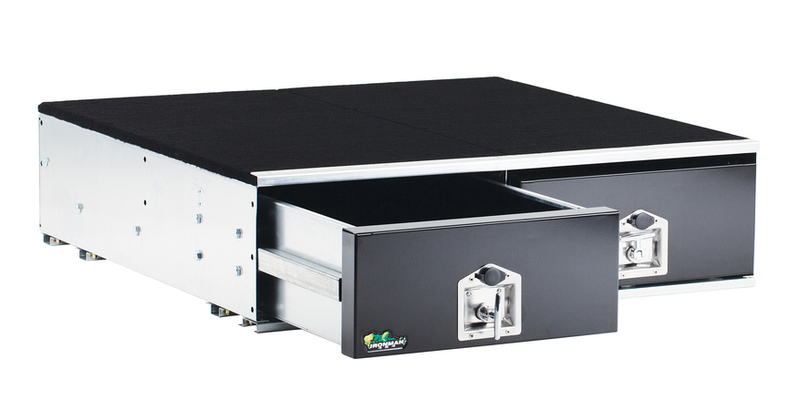 Ironman 4×4 is now making storage more versatile with our single drawer units. 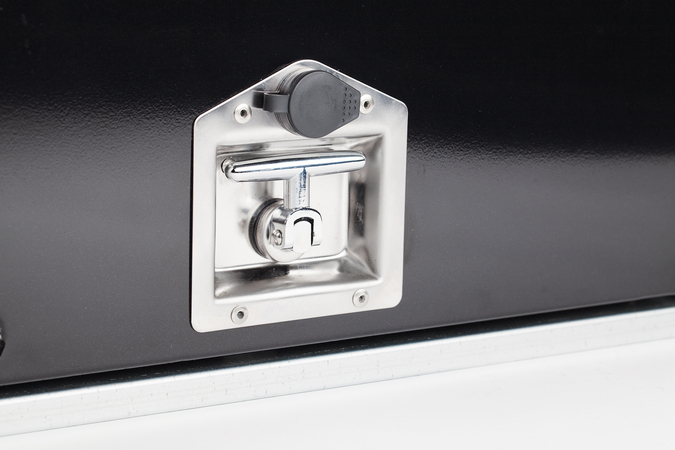 Back, stronger and better than ever Ironman 4×4 Locksafe Drawer Systems have undergone a significant evolution. 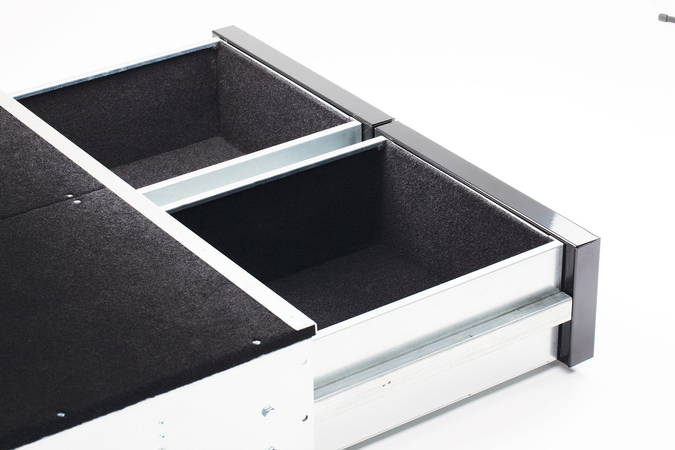 Using stronger materials and better locking mechanisms all whilst saving you money, the Ironman 4×4 Drawers are a leap forward for an already quality product. 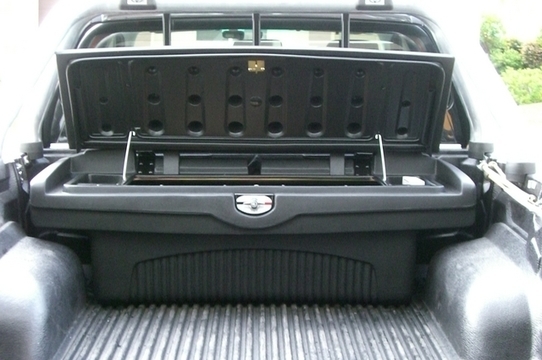 Complete the look and fit of your Ironman 4×4 Locksafe Draw Systems with Ironman 4×4 Wing Kits. Custom shaped to suit specific vehicle applications, Ironman 4×4 wing kits provide the perfect finish for the new Ironman 4×4 Drawer Systems. 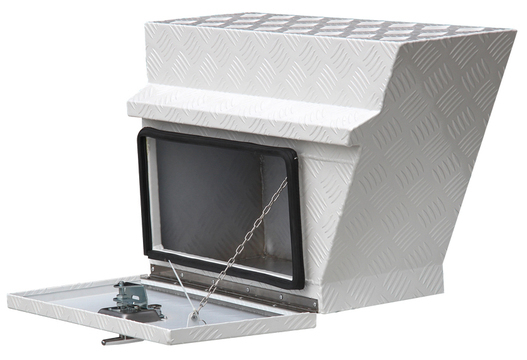 The Ironman 4×4 Wing Kits provide extra support panels for additional strength while a new fascia finish has been chosen to colour match with the draws Ironman 4×4 wings feature 12mm marine grade plywood and include removable side panels to provide easy access. All Ironman 4×4 wing kits come complete with all mounting hardware.